The first aspect to highlight is resolution. Dark Souls: Remastered runs at 1080p docked, compared to the Xbox 360’s 1024 x 720. However, in certain areas, the resolution can drop. Digital Foundry recorded one number of 1600 x 900 on Switch when playing on the TV. In portable mode, things always appear to render at 720p. One issue to highlight is audio quality. Unfortunately, aggressive compression can make things sound muffled at times. 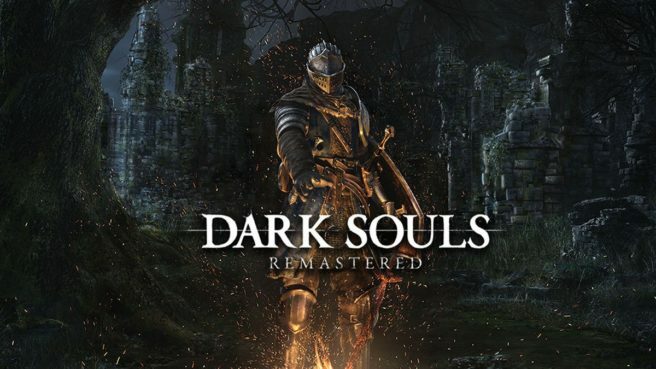 As far as frame rate goes, Dark Souls: Remastered mostly manages to hit 30 frames per second. It’s more stable than the Xbox 360 version, but lower than that of the PS4 and Xbox One’s 60 FPS and frame pacing from other versions of the game is still present here. Expect to see a stable 30 FPS for the most part, though there are dips during intense action. Drops can happen more regularly in portable mode.